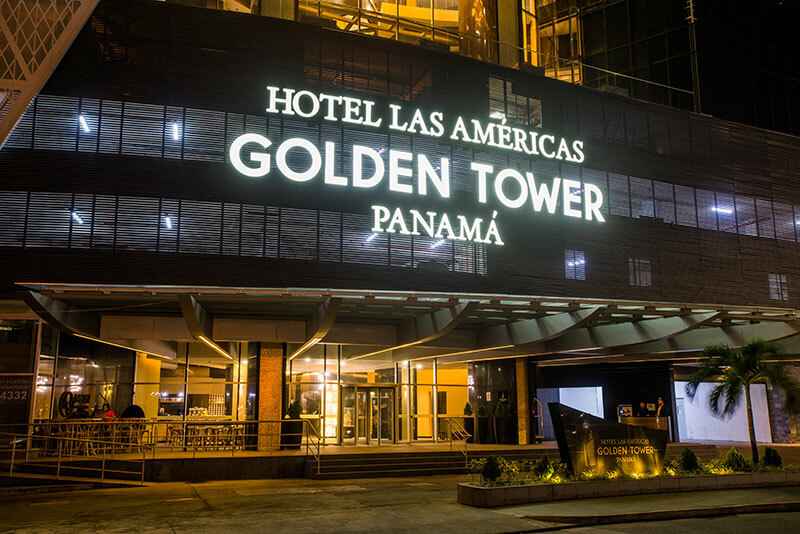 Located on Balboa Avenue and 53th Street Marbella, in the financial center of Panama City, Hotel Las Americas Golden Tower Panamá offers exclusiveness and comfort, created by the renowned architect Carlos Ott, in a luxurious 30-story building. Two hundred eighty-five upscale rooms and suites with the best views of Panama City; with gourmet restaurant on the 29th floor, international cuisine restaurant, gastronomic zone with a great variety of quality products in one place; bars; heated indoor pool; spa with three cabins for massages, Turkish bath, sauna and flotarium (with mineral salts for massages and treatments); gym; beauty salon; business center with panoramic terrace and executive offices; the largest executive lounge in Panama City, located on the 28th floor; and seven meeting rooms. 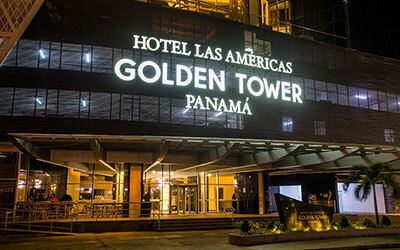 All of this makes Hotel Las Americas Golden Tower Panamá your best lodging option in the city for business and leisure. 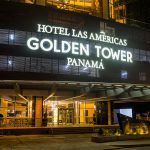 The 285 upscale rooms and suites of Hotel Las Americas Golden Tower Panamá has been designed for guests with the highest expectations. 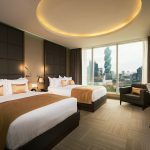 They are the perfect combination of luxury and comfort, so its occupants can achieve perfect rest during their business or leisure stay. 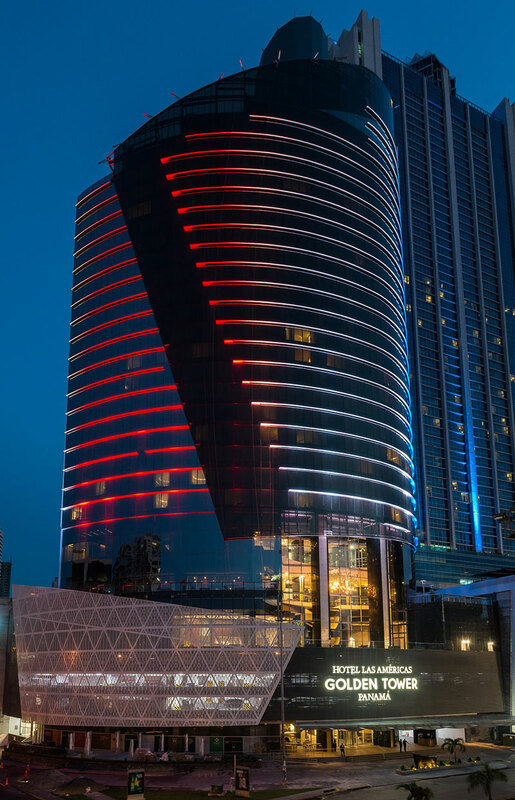 All of the rooms and suites are located from the 7th to the 27th floor, and have soundproof walls and glass, noise reduction technology and a preferred view of Panama City. 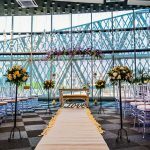 Seven rooms for meetings, banquets and conventions. 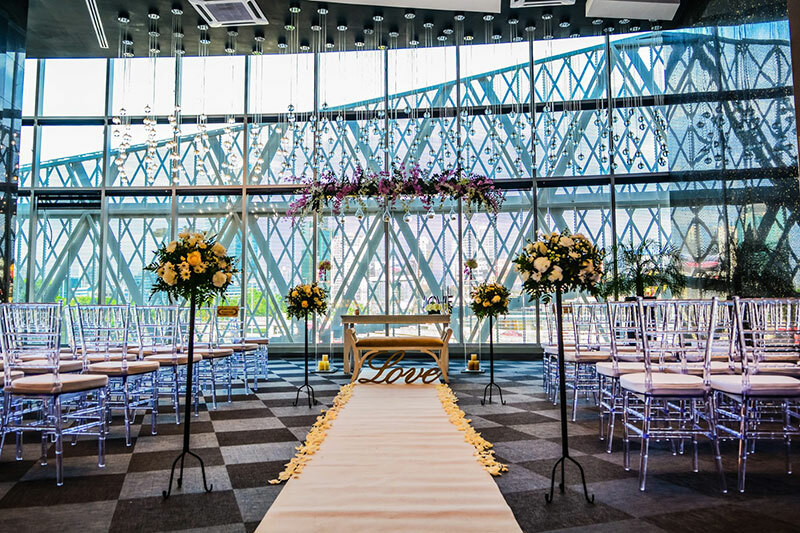 Main ballroom with 332.35 sq. m. with a 460-person capacity auditorium style. Full banquet and audiovisual service. 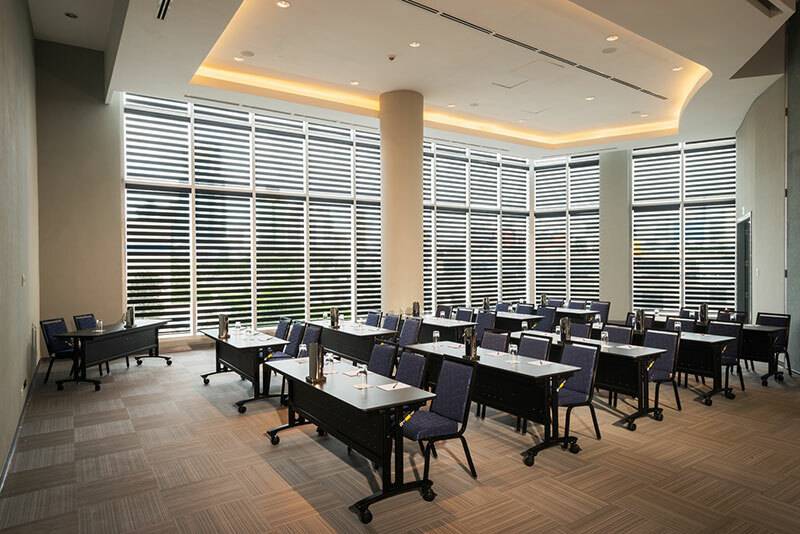 Hotel Las Americas Golden Tower Panamá offers everything you need to carry out your event in Panama City. Wide rooms, elegant restaurants, first class cuisine and personnel who are always ready to do their best to please guests. 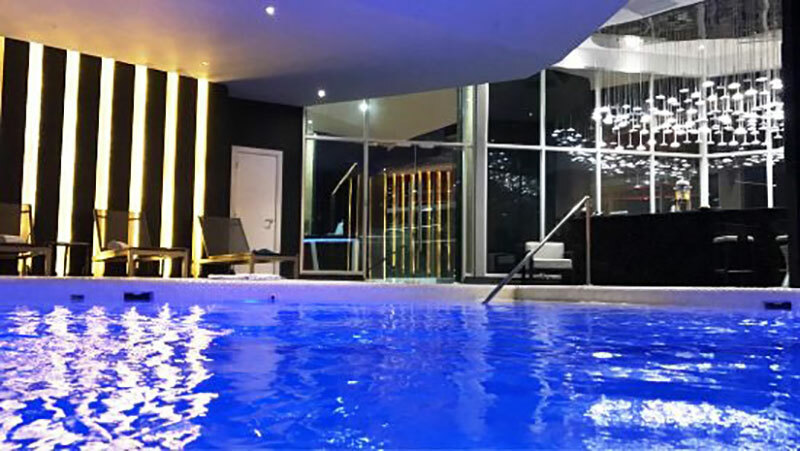 Our luxury hotel services are ideal for a pleasure or business trips to Panama. 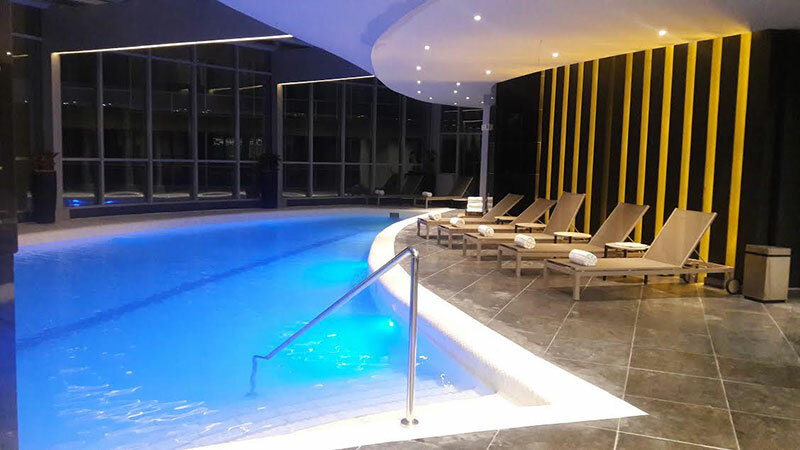 On the sixth floor of Hotel Las Americas Golden Tower Panamá you will find an oasis of health and relaxation, in an elegant and comfortable atmosphere, to more fully enjoy your stay. A spa with three massage rooms, sauna, Turkish bath and flotarium with mineral salts for massages and treatments. 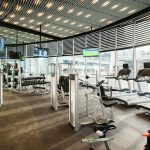 A gym with the latest technology equipment and expert personnel offering personal training. 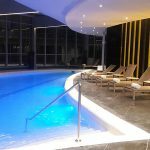 The only indoor heated pool in Panama. Beauty salon. 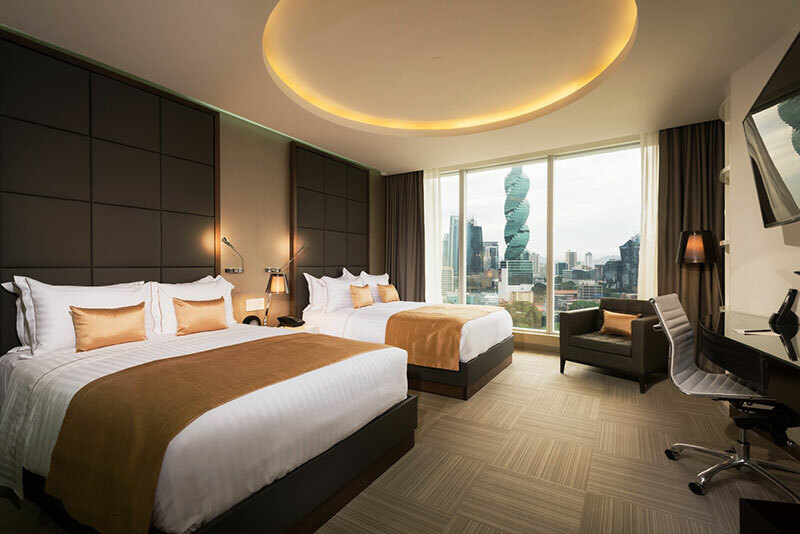 Additionally, the hotel offers a fully equipped business center that has a balcony with a panoramic view, executive offices, and an exclusive Executive Lounge on the 28th floor, the largest and most complete in the city. 25 minutes from the airport. 10 minutes from Casco Antiguo, ATLAPA (city’s convention center) and Costa del Este. 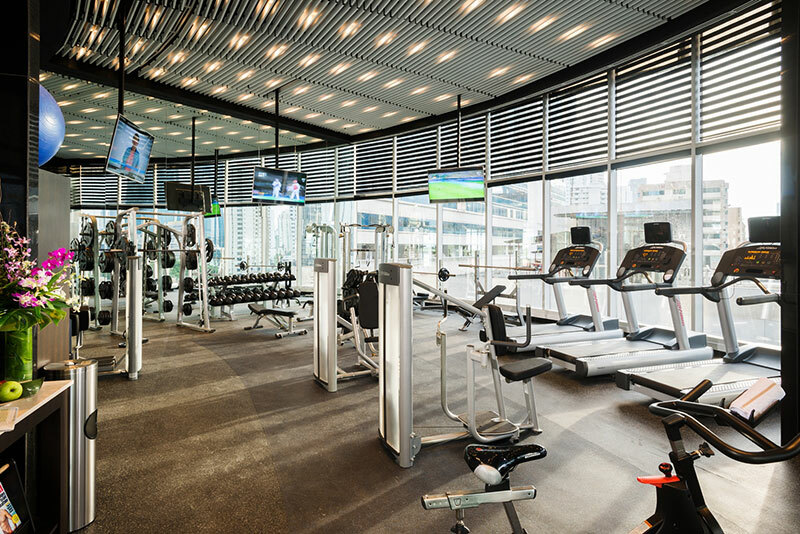 5 minutes from Multiplaza Pacific Mall, Soho Mall, the banking area, and the gastronomic area of the city, Calle Uruguay, and Hospital Punta Pacífica, the only hospital in the city that is certified and affiliated with Johns Hopkins Medicine. 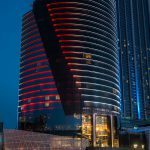 Next to Multicentro, which includes retail stores, grocery store, casino, movie theatre and restaurants, as well as the Megapolis Convention Center. 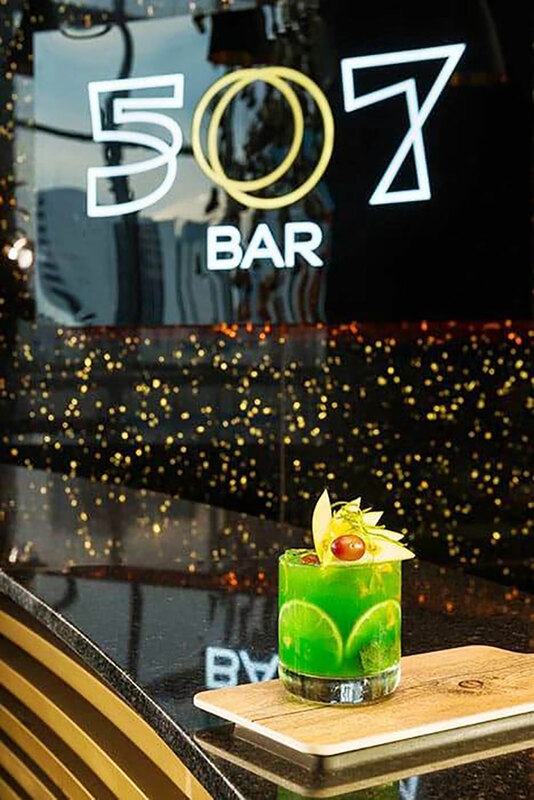 An exclusive bar located on the fifth floor, near the lobby. Bar service, tables and lounge area. 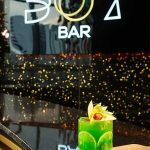 Our guests may enjoy the finest liqueurs, cocktails and wines, along with an appetizers menu to please the most distinguished palates. 507, the place where a drink becomes a toast. 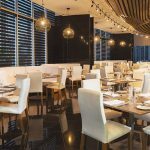 Located on the fifth floor, with capacity for 180 people, Aurum serves special international dishes in buffet, salad bar, a full menu of breakfast, lunch and dinner and a menu for children. 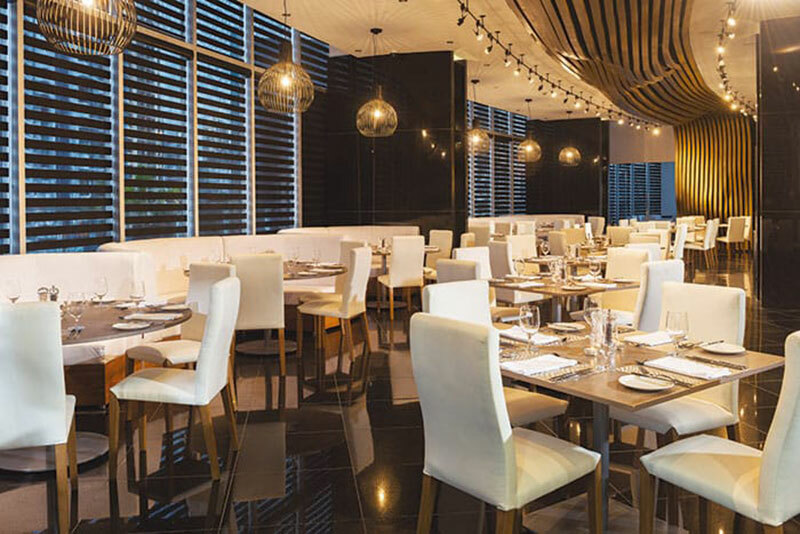 Aurum, a modern restaurant where an element becomes delight. 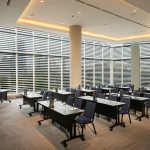 A dazzling and creative space with a variety of dining options, located on the ground floor of Hotel Las Americas Golden Tower Panamá. It combines various cuisine options and gourmet products. 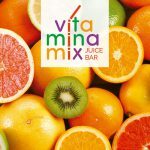 Next to our heated pool, on the sixth floor, a wide selection of drinks, juices and healthy snacks will accompany you while you experience moments of recreation and relaxation in your leisure or business trip in Panama City. 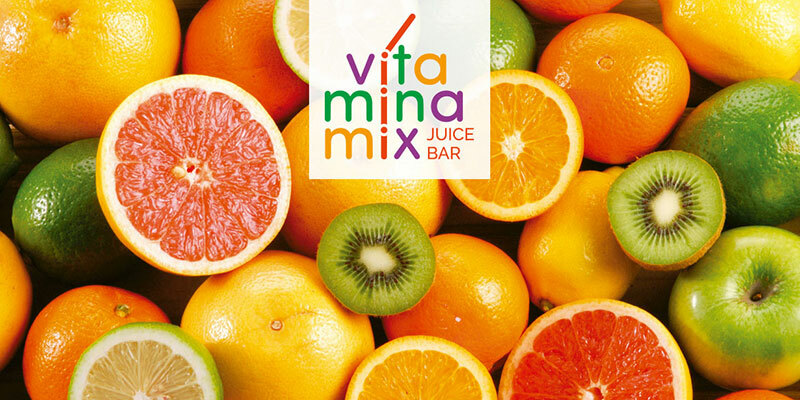 Vitamina Mix, where colors become delicious flavors.